Wait, Did Disney Just Casually Introduce Their First Lesbian Couple In The Latest ‘Finding Dory’ Trailer? If you blinked, you may have missed it. 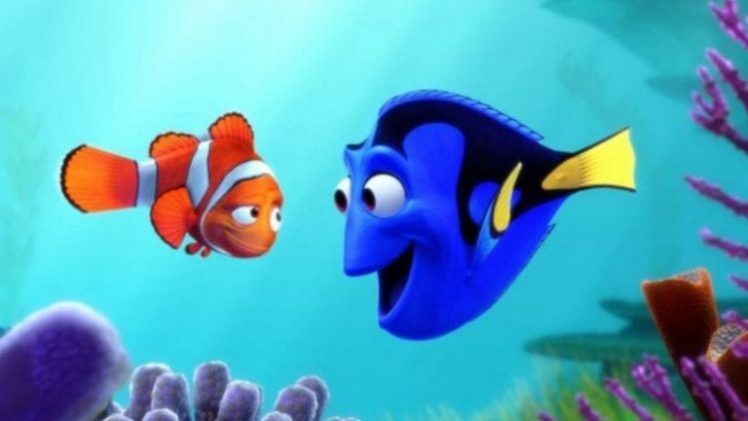 Last Tuesday, Dory herself, Ellen DeGeneres shared the latest trailer for Finding Dory, the highly anticipated sequel to Disney/Pixar’s 2003 hit Finding Nemo. 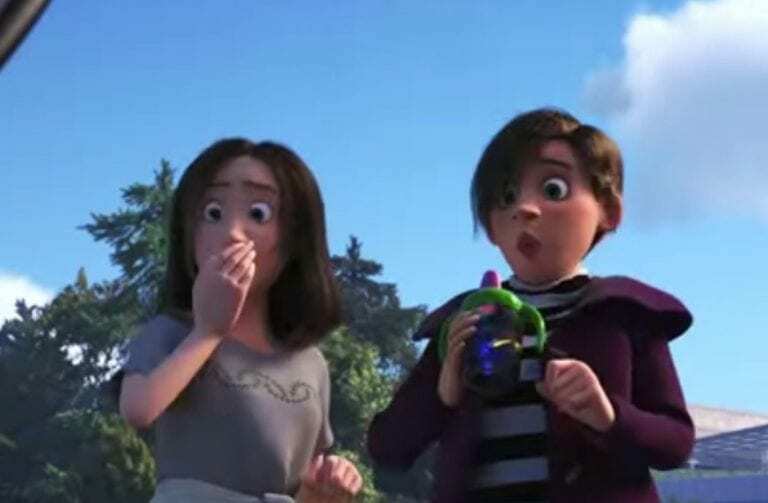 There are now speculations circulating that Disney and Pixar’s first lesbian couple may have debuted in the trailer. Find more about Frozen 2! In fact, the hashtag #GiveCapatinAmericaABoyfriend is gaining momentum right now, as I type this. Having an openly gay superhero and/or a lesbian Disney Princess would be an epically progressive move on Disney’s part. It’s possible that they may have already made a small step in that direction. About 1 minute and 7 seconds into the latest trailer for Finding Dory, there are two women who both seem to be the mom of a small child that they’re taking to the aquarium. Here, look for yourself. Although I’m excited by this, I’m skeptical. The Walt Disney Company is a very sneaky, careful institution. I grew up in Orlando, so I know some of the insider information. They seem to simultaneously support and discourage the gay community at the parks. For example, Walt Disney World unofficially hosts “Gay Day,” which is exactly what it sounds like. Every year, thousands of LGBTQ people flock to the parks to celebrate pride and ride the rides. 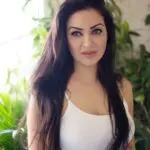 Although this obviously brings in a lot of revenue, with over 150,000 attendees during the week long event in 2010, you’ll never see the event posted on their official website or acknowledged in any such way. It’s custom that the attendees coordinate by wearing a chosen color. Some Disney employees have confided in me that if you are an unsuspecting guest, unaware that Gay Days are a thing and you happen to be wearing the designated color during the event, Disney will provide a shirt for you, free of charge, so to “ease your discomfort.” Yeah. I’m hoping that these moms in the trailer are indeed a step towards Disney’s acceptance and celebration of the gay community — finally. Home » Entertainment » Wait, Did Disney Just Casually Introduce Their First Lesbian Couple In The Latest ‘Finding Dory’ Trailer?